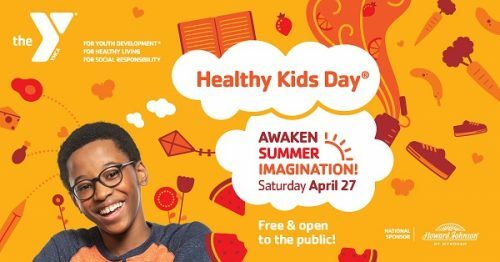 Healthy Kids Day is a FREE community designed to get kids moving, learning, and living healthier! Join us at the Landing YMCA in Brunswick or at the Bath Area Family YMCA for some fun activities! This includes community booths, face painting, yoga, a photo booth, an obstacle course, healthy snacks, and more!